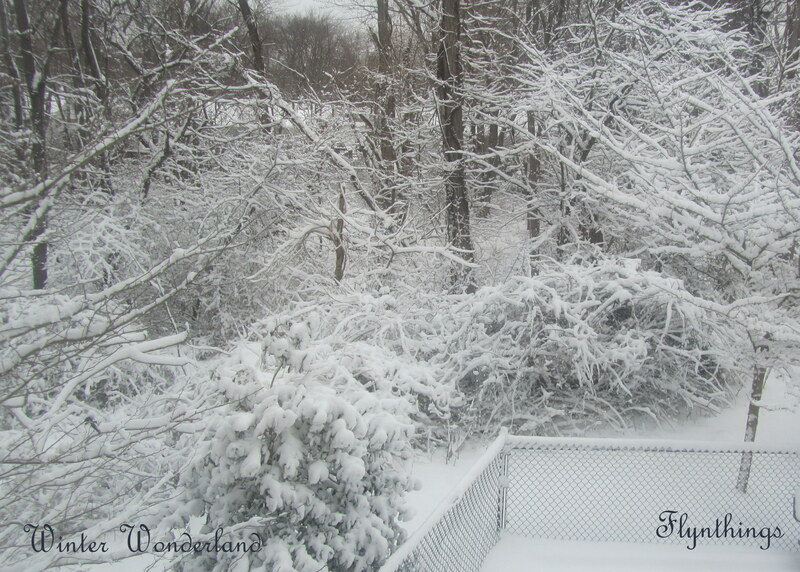 Four days away from Spring, it snowed again! Is an end in sight? 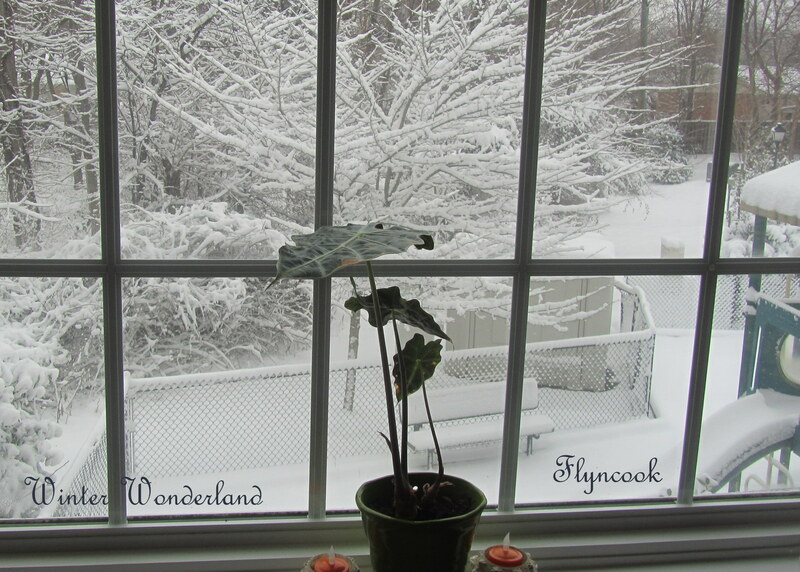 While it is lovely, inside looking out, I am so ready for Spring! Absolutely ready for the Warmth of Spring!!! Funny…that looks like the view out my window as well. And I thought spring was just around the corner!